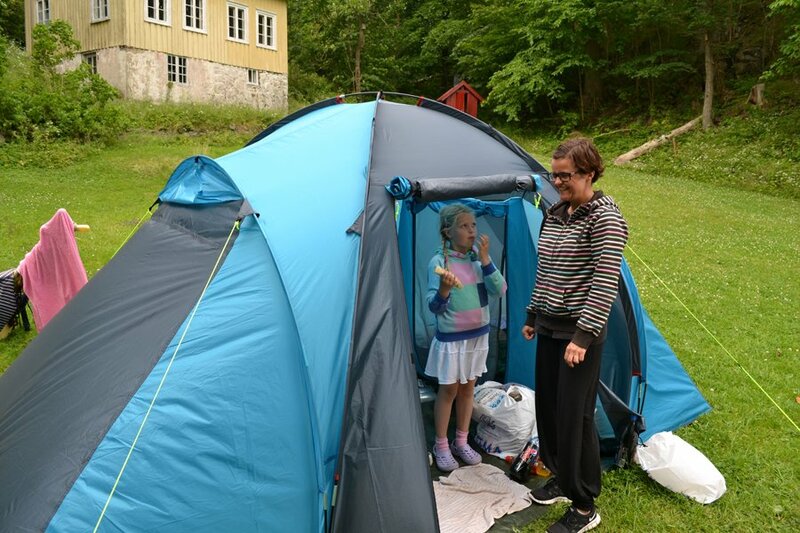 If you are looking for a place to live during Kystkulturuka, Tvedestrand Fjordhotell is a good opportunity. The hotel lies down at the harbour where many of the concerts takes place, and also where the ferry out to Furøya goes. For further information about this hotel please visit their webpage at http://www.tvedestrandfjordhotell.no/. There is also a possibility to put up a camp out on Furøya, although there are no fixed camp sites. There are several green areas which are well suitable for camping. Also, a lot of people use their own boats during this week. There are good opportunities to dock your boat both at Furøya and at the harbour in Tvedestrand city.